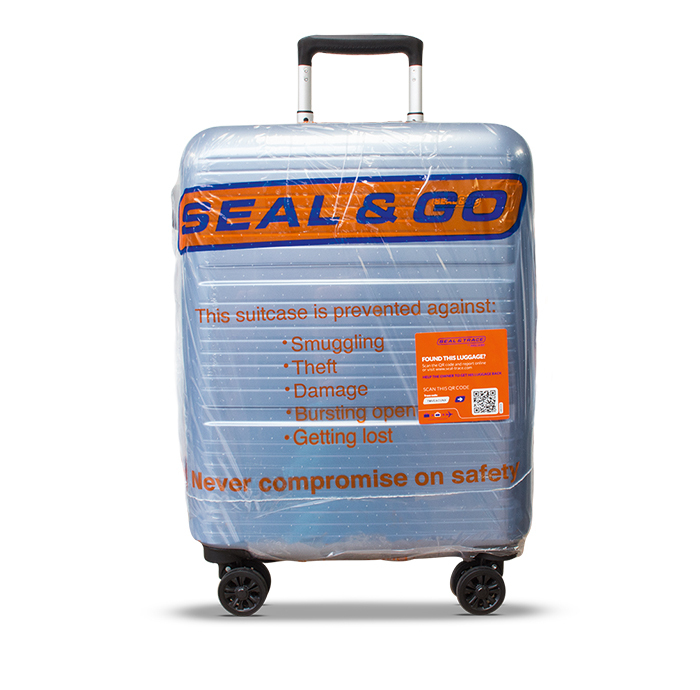 Does your suitcase or bag contain fragile items? 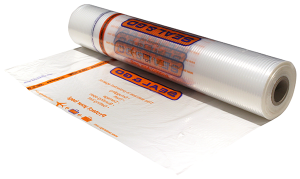 With this level we not only use shrink foil, but also place a layer of bubble wrap around your bag. The entire piece of baggage will be sealed. 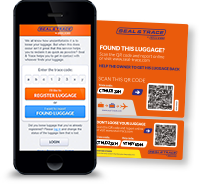 You will be sure that your baggage stays undamaged and secured against malfunctioning, such as bursting zippers or broken buckles. The baggage will also be perfectly protected against people with bad intentions (placing drugs or theft).